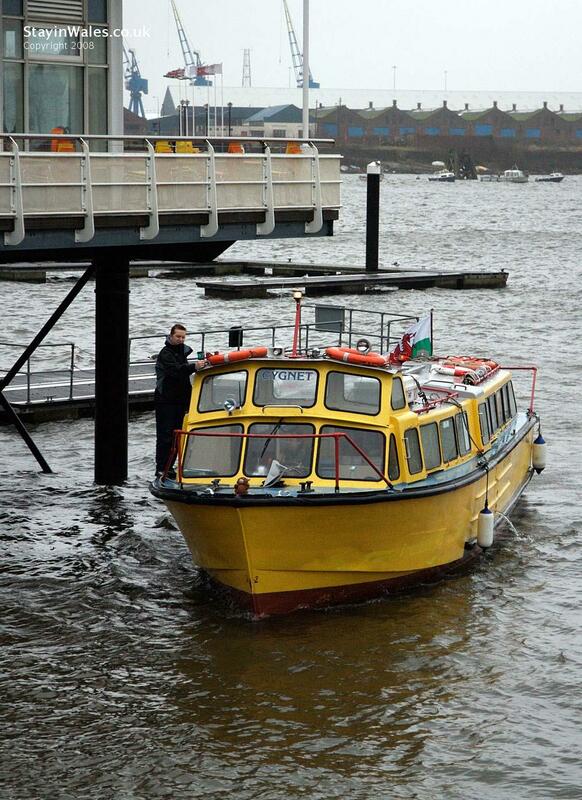 Even on a miserable January sunday, Cardiff Waterbus run their boat service around Cardiff Bay. Until Easter, the service runs at weekends only. The first trip of the day departs from Mermaid Quay at 11.30am and the last at 4.30pm. The journey around up the River Taf by Penarth, then to the Barrage and finally back to Mermaid Quay takes a little under an hour.